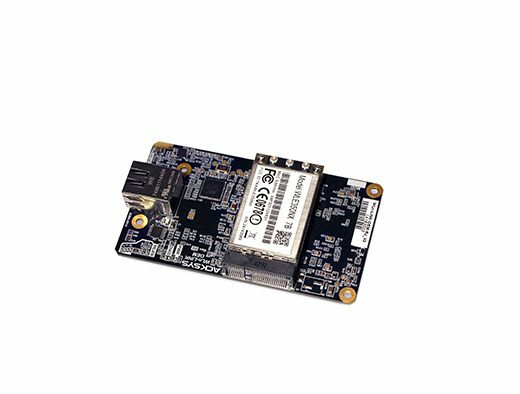 WLn-LINK-OEM embedded module is a 2.4 / 5 GHz IEEE 802.1a/b/g/n solution designed to quickly and easily add wireless LAN to a wide range of wired Ethernet OEM products. 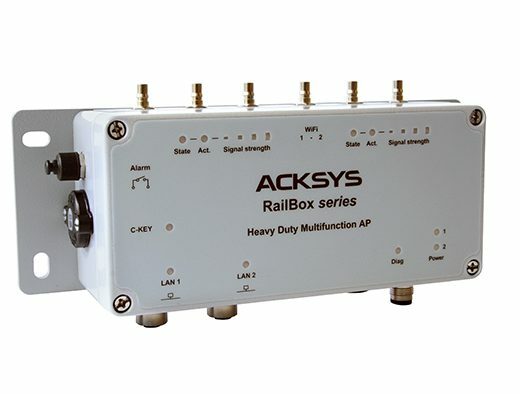 RailBox is a rugged device designed for railway and light rail applications. It can be mounted in trains, subways, trams or in any equipment that requires robustness and mobility. The device relies on the multi-streams MIMO technology that contributes to an expanded coverage, higher data throughput and increased radio link reliability. Furthermore it combines an optional LTE mobile broadband router plus a GPS allowing using the device as a mobile hotspot in transportation applications (coming soon). It fulfills the most severe requirements in terms of operating environment: from -25°C to +70°C (extended :-40°C to +85°C), shock and vibration proof, protection against dust and water projections (IP66).